Since their debut EP ‘Together Alone’ in 2016, Danish duo SOFTWAVE have been gaining momentum with well-received live performances and endorsements from luminaries such as one-time member of THE HUMAN LEAGUE Jo Callis and former Numan sideman Chris Payne. From their studio in Herlev, Catrine Christensen and Jerry Olsen have not stood still, learning from their first release and actually improving on it, particularly with Jerry’s Alternate Version of the catchy ‘On & On & On’ on the companion remix EP. And now sees the release of the couple’s debut long player with a declaration that it’s all now ‘Game On’. 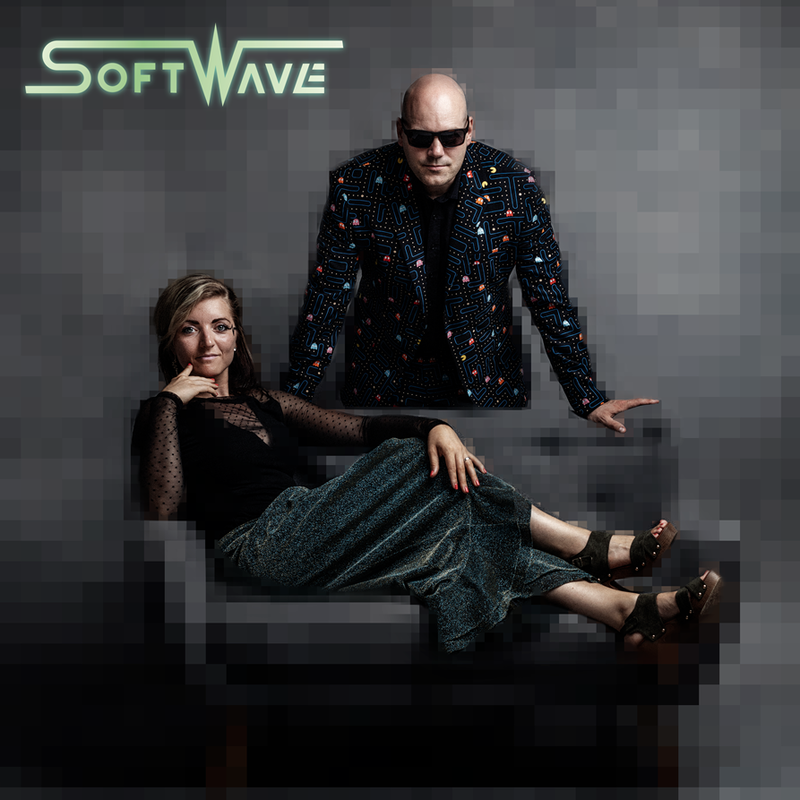 Cross ERASURE with the influence of singers such as Celine Dion, Tina Turner, Madonna, Gwen Stefani and Avril Lavigne, and you get the picture that while female fronted synthpop is a plenty, SOFTWAVE offer something special in the vocal department for their first album. 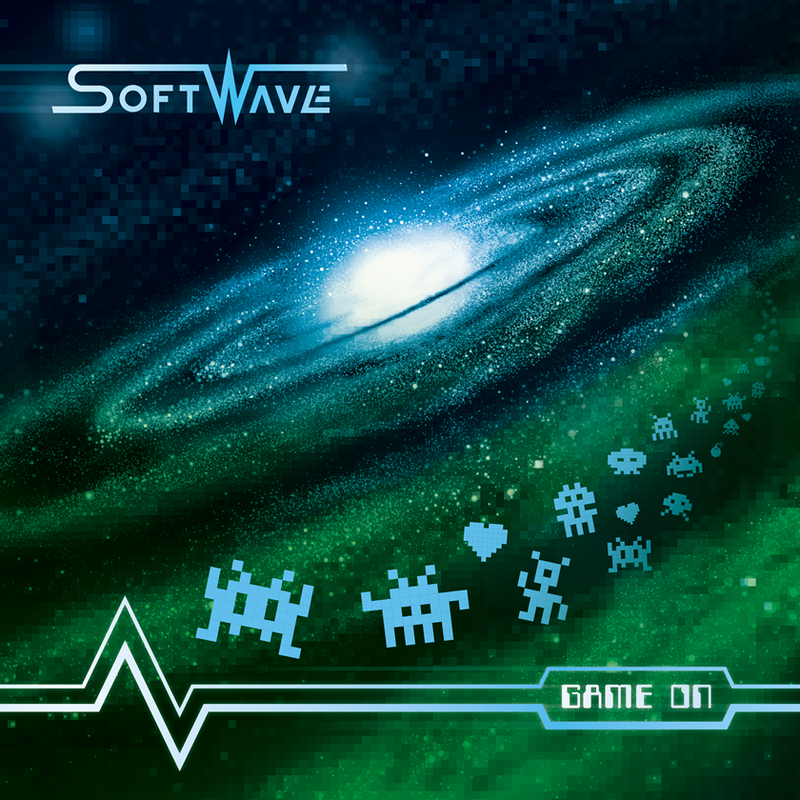 With a dramatic intro appropriately titled ‘Takeoff’, SOFTWAVE’s inaugural full length mission features a spoken commentary and countdown from Christensen to connect to the album’s futuristic gamer theme. 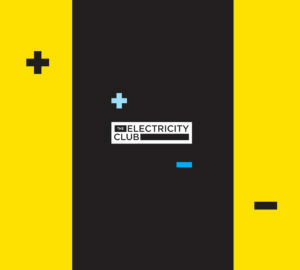 The album’s first single and calling card ‘Something Is Missing’ is buzzingly sub-ERASURE, an alluringly catchy and assured synthpop statement with melodies and counter-melodies galore. In a tune partly inspired by her unique relationship with her dog Nero, as Christensen puts it: “life contains greater things than just temporary material things”. More uptempo but punctuated by machines of ice, ‘No Need To Hide’ is undoubtedly Clarkean too, celebrating positivity in possibly SOFTWAVE’s finest moment yet with one of those rousing Scandipop choruses. ‘Reflected Memories’ sparkles but retains that touch of melancholy which Nordic acts are so good at. Here, Christensen is vocally rich and more confident while Olsen has upped the ante on production values since the debut, applying bravado and vibrato as appropriate. Comparatively more sedate, ‘Guardian Angel’ plays with dripping arpeggios, airy soundscapes and the occasional Celine Dion hairbrush moment for something that Christensen declares is almost spiritual. Rewarding their ‘Valor’, this enjoyable filmic instrumental sets the second for the second act; so with bursts of stabbing electronic energy, ‘I Need Love’ take a leaf from its Moroder-esque title, but with an effective offbeat on it rhythm construction for a love song for people who hate songs about love but who need it and feed on it. ‘Curiosity’ provides a breather and another ballad moment with Christensen displaying her range over Olsen’s sympathetic backdrop; it’s an inventive fictional story about a forgotten “one-hit-wonder” who is deep frozen in an underground laboratory, brought back to life by a fan and together they make another hit record… the concept is downright bizarre but brilliant, showing how much SOFTWAVE are thinking outside of the box. The trancey ‘Human Beings’ is set at dancefloor pace, but Olsen’s production puts the song itself at centre stage rather than percussively overdriving it. With a commentary about how people use people and love things, rather than the other way round, the end result all the much better for it. Closing the album, the sweet ‘Galaxy Of Stars’ is classic ERASURE, pulsing and signalling gloriously as Christensen stares into the night sky reflecting on her day. So with ‘Game On’ now “game over”, what is the verdict? 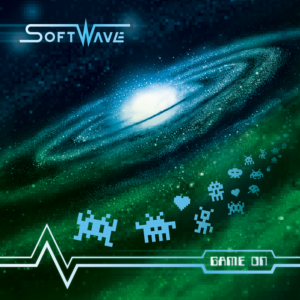 SOFTWAVE have delivered a fine and enjoyable debut album with off-the-wall narratives contained within a classic melodic framework. So the natural reaction is to press “play” again.